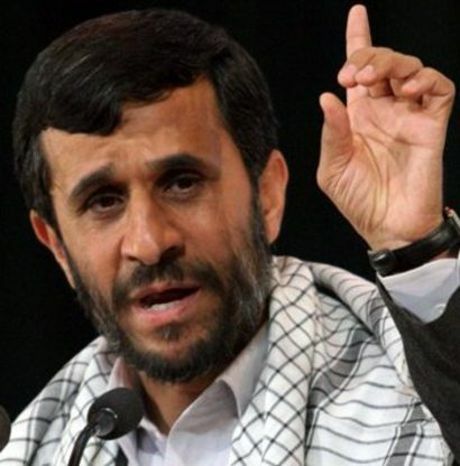 Iranian President Mahmoud Ahmadinejad believes in Al Gore but not the Holocaust. Mahmoud Ahmadinejad said at the COP-15 conference in Copenhagen (Dec. 17) that Iran supports strengthening the Kyoto Protocol’s cap-and-trade scheme. 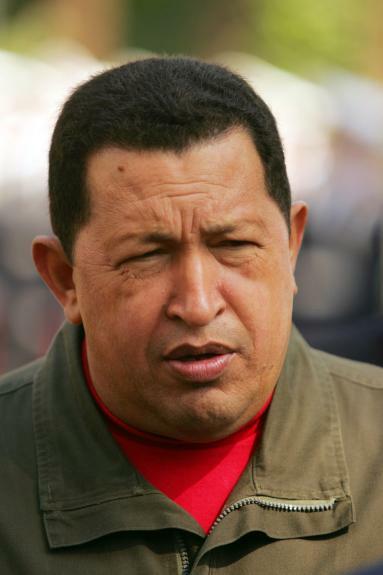 Though Venezuela is energy rich, President Hugo Chavez started 2010 by announcing that electricity will be rationed. 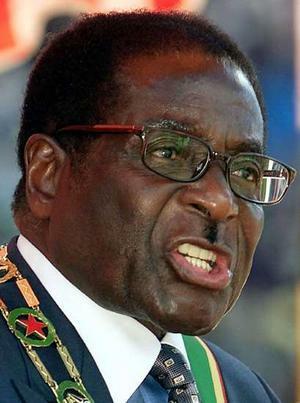 Zimbabwe President Robert Mugabe blames global warming for the destruction of Zimbabwe's agricultural productivity -- not his own racially-motivated seizures of white-owned farms. 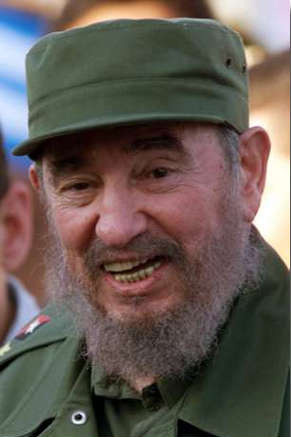 Former Cuban President Fidel Castro is an Al Gore acolyte. 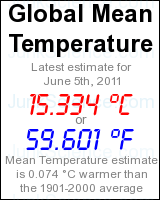 Fidel Castro has repeatedly criticized the U.S. for not ratifying the Kyoto Protocol. Arkansas Rep. Vic Snyder voted as Nancy Pelosi told him. 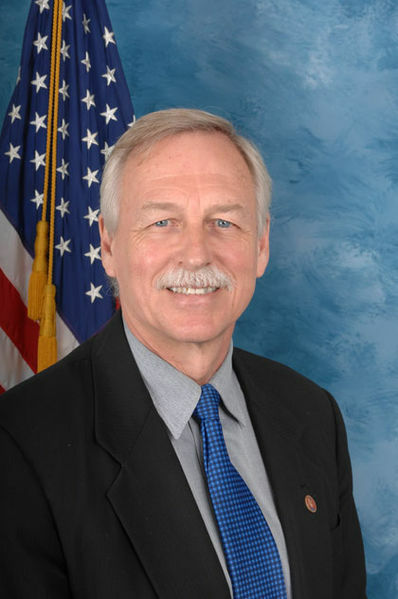 Rep. Vic Snyder was the only Arkansas congressman to vote in favor of the Waxman-Markey cap-and-trade bill last June. He is apparently the only Arkansas congressman who doesn’t want to be re-elected in November.